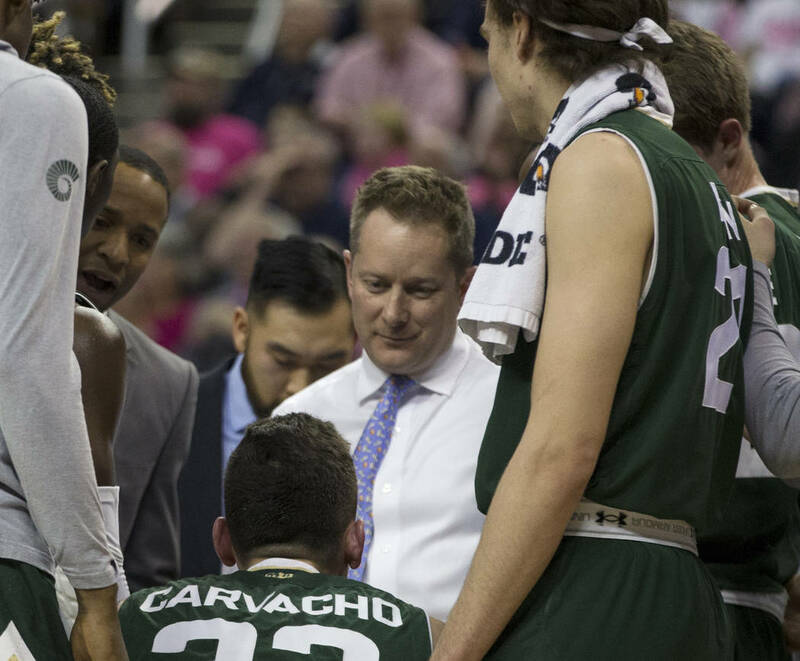 Colorado State went to Fogler Consulting last year to help find its men’s basketball coach. UNLV is using the same firm as it searches to replace Marvin Menzies. 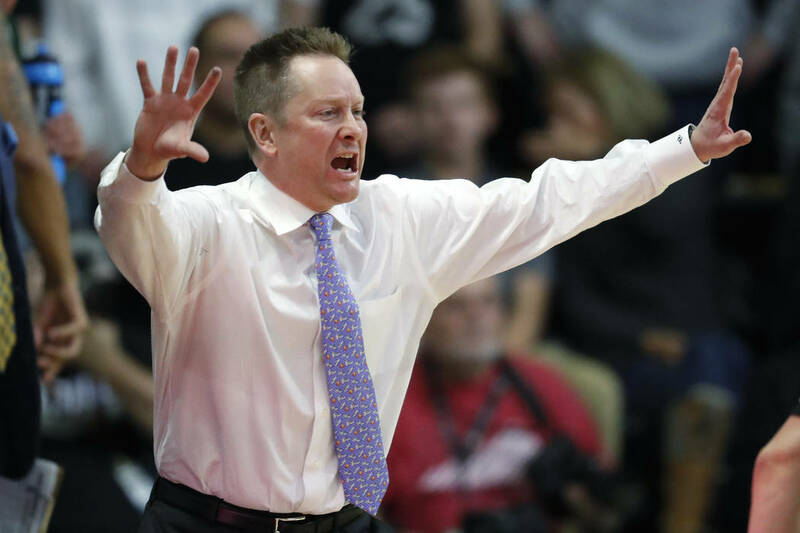 UNLV isn’t alone in the Mountain West in using Fogler Consulting to help with its men’s basketball coaching search. 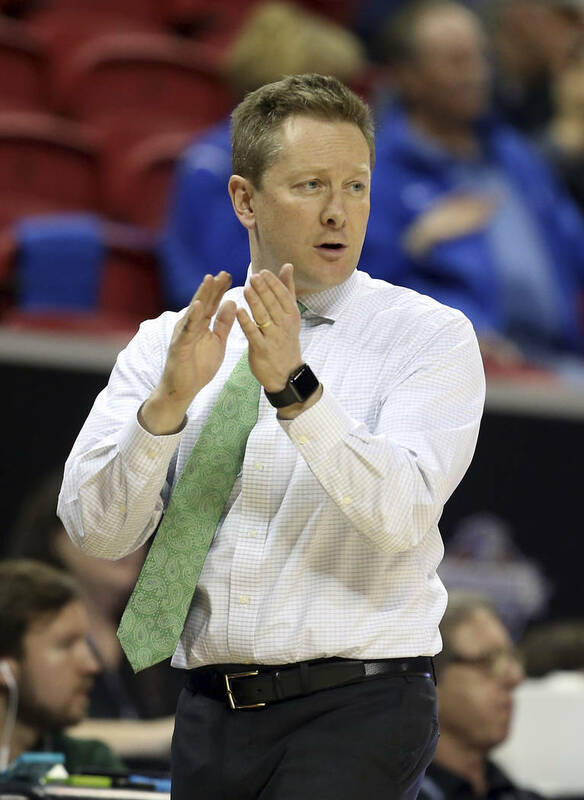 Colorado State used the same South Carolina-based firm last year when it hired Niko Medved, who was the coach at Furman. Rams athletic director Joe Parker turned to that firm after previous experiences at two Power Five conference schools. 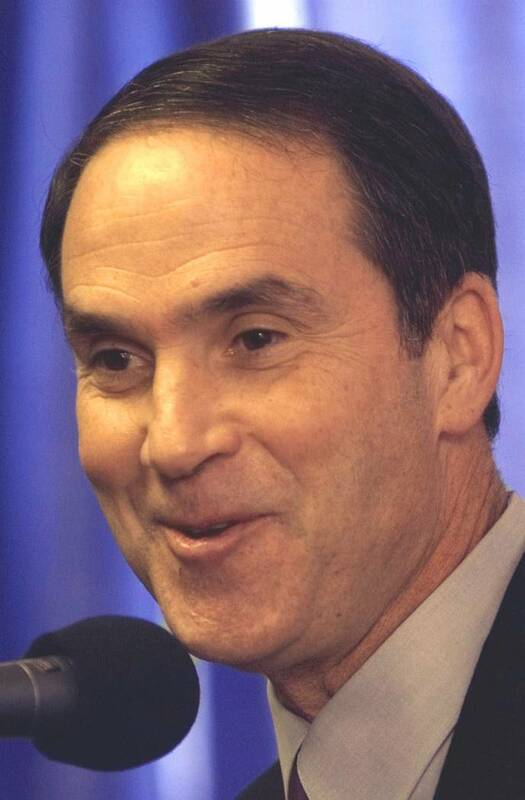 He was the senior associate athletic director at Michigan when John Beilein was hired in 2007 and the deputy AD at Texas Tech when Tubby Smith was hired in 2013. UNLV athletic director Desiree Reed-Francois is searching for a coach to replace Marvin Menzies, who was fired Friday. Her search is expected to go at least into the weekend with several potential candidates coaching teams in the NCAA Tournament. The next UNLV coach won’t arrive with a fully stocked roster. Two more Rebels — forward Shakur Juiston, who as a graduate transfer is eligible to play elsewhere immediately, and junior forward Cheickna Dembele — have entered their names into the NCAA Transfer Portal. They join freshman forwards Joel Ntambwe and Jonathan Tchamwa Tchatchoua. The four still can choose to stay at UNLV. When Colorado State made its change last year, Parker knew from previous experiences that he trusted Fogler Consulting. Eddie Fogler, a former coach at Wichita State, Vanderbilt and South Carolina, began the firm in 2006. He declined comment until after the UNLV search ends. Some past clients include Ohio State in 2017 (Chris Holtmann), Oklahoma State in 2016 (Brad Underwood) and Arkansas-Little Rock in 2015 (Chris Beard) and 2018 (Darrell Walker). Underwood has since moved on to Illinois and Beard to Texas Tech — with a noted brief stop at UNLV. Colorado State was charged by Fogler a flat fee of $25,000 for a search that lasted 20 days. 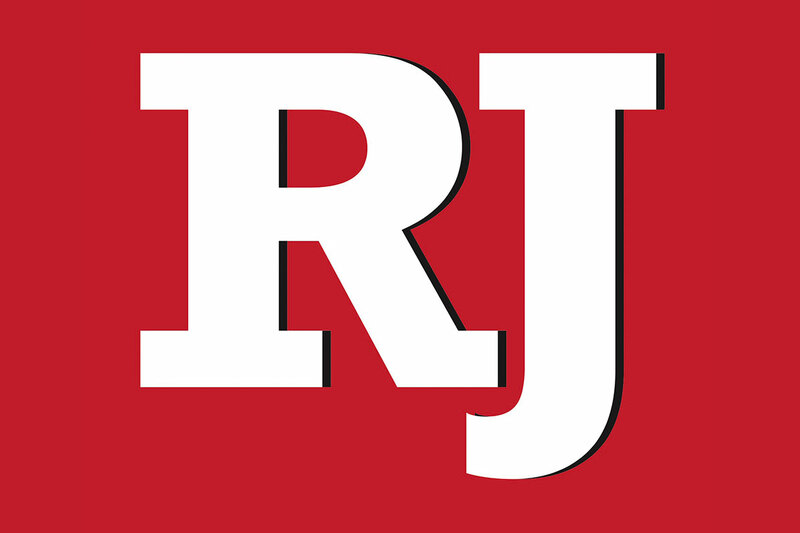 UNLV is paying $20,000 per month out of its general athletics budget with a two-month maximum. Many search firms charge $85,000 to $100,000, but Fogler tailors what he offers, allowing schools a more a la carte approach. Some use Fogler Consulting for background checks only or the firm can be directly involved in interviews. At Colorado State, Fogler added to the list of potential candidates, spoke with candidates early in the process to gauge their interest level and scheduled interviews. Because Fogler runs a private firm, he isn’t subject to open-records requests by the media. A school handling a search on its own risks exposing candidates through records requests, especially problematic for those who remain with their employers.